Brief Synopsis – A couple that have been dating for a while decide to take the next step and have a baby together,, but they question what it might do to their relationship. 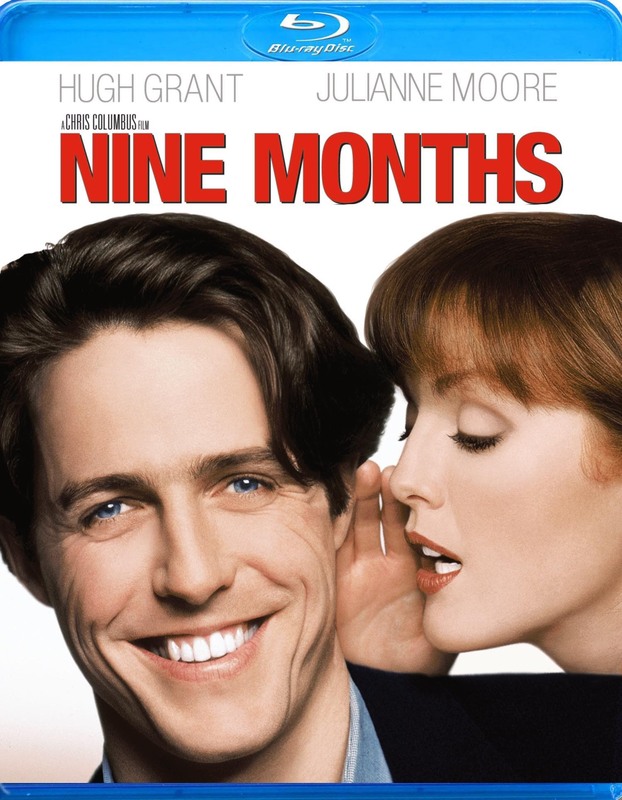 My Take on it – This film did extremely well in the theaters not because it’s any good but rather due to the fact that Hugh Grant caused a media stir when he was caught by paparazzi a few days before this film’s release. When watching this film without the hype, it’s quite easy to see how much of it doesn’t work and that has much to do with the lead cast. Grant and co-star Julianne Moore have no chemistry together what so ever and it’s quiet painful watching them try and interact onscreen. Their characters are actually quite pathetic and they give the viewer no reason to root for the success of their relationship. The supporting cast is what makes this film more enjoyable to watch since it has Tom Arnold, Jeff Goldblum, Joan Cusack and Robin Williams to help make things a bit more fun along the way. Arnold steals every scene he appears in and that largely is because of his very loud and very commandeering presence onscreen. Williams is hilarious in a role that feels tailor made for him because he obviously gets to ad-lib his lines as a foreign doctor. Goldblum and Cusack both play the kind of roles they always do, but still manage to bring their essence into the mix with everything they do here. This is a movie that tries to give the view of yuppies on marriage, family and kids in the 80’s and 90’s and it manages to have many more misses than hits when it tries to be funny and poignant with these themes. Bottom Line – Grant and Moore are totally mismatched in this film and have no chemistry what so ever together. Arnold steals every scene he appears in with his loud and commandeering presence. Williams is hilarious in a small yet extremely important role. The film tries to look at the way yuppies view marriage and kids in the 80’s and 90’s but it is much more miss than hit while trying to keep things fun and enjoyable.